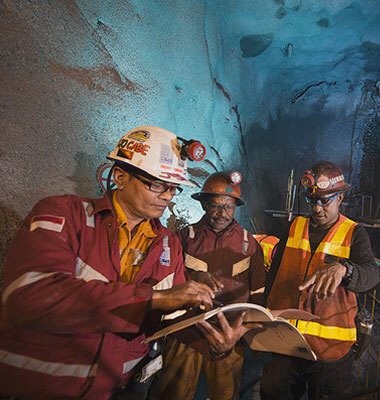 Our mines in Grasberg minerals district, Papua – Indonesia is one of the world’s largerst copper and gold deposits. We currently mining the final phase of the Grasberg open pit, which contains high copper and gold ore grades. We have been working on several projects in the Grasberg minerals district related to the development of its large-scale, long-lived, high-grade underground mines. In aggregate, these underground mines are expected to produce large-scale quantities of copper and gold following the transition from the Grasberg open pit. 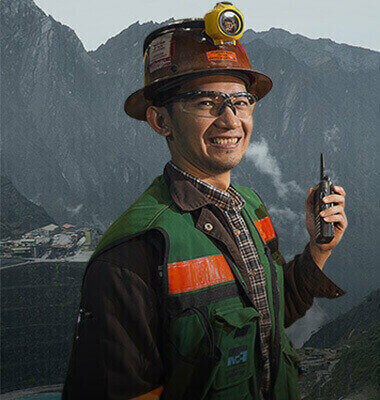 Freeport-McMoRan (FCX) is a leading international mining company with headquarters in Phoenix, Arizona, United States. FCX operates large, long-lived, geographically diverse assets with significant reserves of copper, gold and molybdenum. 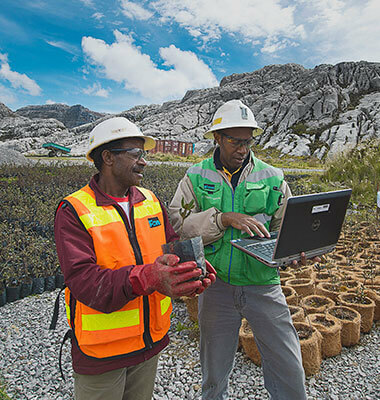 FCX’s portfolio of assets includes the Grasberg minerals district in Papua, Indonesia, and significant mining operations in North and South America, including the large-scale Morenci minerals district in Arizona and the Cerro Verde operation in Peru. FCX is the world’s largest publicly traded copper producer. FCX stock trades on the New York Stock Exchange under the ticker symbol “FCX”. Is a State-Owned Enterprise wholly owned by the Government of Indonesia. Inalum is holding of Indonesia mining industries, with PT ANTAM Tbk., PT Bukit Asam Tbk., PT Timah Tbk., and PT Freeport Indonesia as members of the holding.